Among the services offered are Web Design, E-commerce Systems, Content Management Systems, Search Engine Optimisation, Web Solutions, Print Design, Accessibility & Standards, Job Board Software, Hosting, Domain Names & Email, Flash Web Design, Photography, Video & Audio and Website Funding. 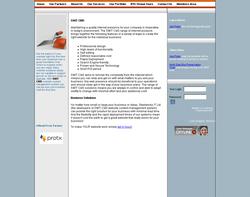 Website Developement and Content Management Systems. 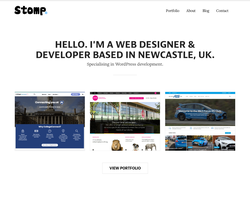 Freelance Web Designer based in Newcastle Upon Tyne. Corportate Identity, Illustration, Digital Media and Exhibition services. 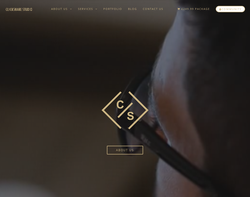 In business since 2002, Cepheus Web Design have been creating web applications that look good, download fast and add real value to your business or organisation. Our objective is to create websites that will have a positive impact at a budget you can afford. 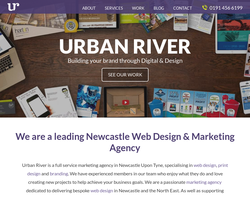 Founded in 2000, onebestway is an international multi award-winning design and marketing agency based in Newcastle in the North of England. Our clients include The Sage Gateshead, Onyx Group, Age UK, Pennine Windows, Sir Robert McAlpine, The State University of Moscow, Activities Abroad, Balfour Beatty, The Royal Mail and The Tony Blair Sports Foundation. 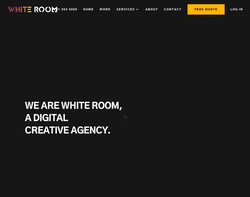 Bespoke website design solutions, Internet Marketing / Search Engine Optimisation (SEO), Content Management Systems (CMS), Flash animation, branding and logo design. 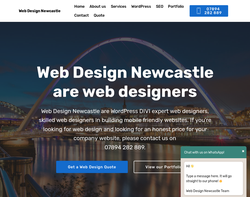 Web Design Newcastle offer bespoke website design and development solutions, including solutions for WordPress, eCommerce websites and custom website design. 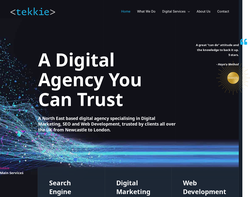 Tekkie is a small friendly web design and development agency based in the North East of England. 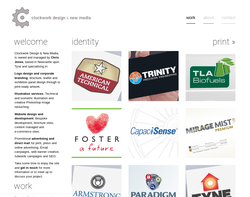 We typically design and build websites for small businesses and personal projects. We can take care of all your website needs including SEO, Content Design, Social Media Management & more, making it simple to get your business or project up and running on the web. 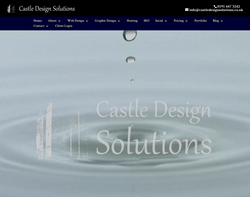 Castle Design Solutions provides professional, fully responsive mobile friendly websites to the small business community. 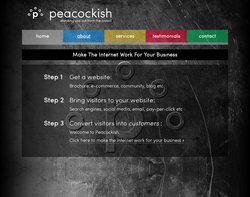 We also work with local employment agencies to help new startups create an online presence. We also create fully functional ecommerce sites.  We can take care of everything from domain name purchase, web hosting, web design to ongoing website maintenance. We can also help setting up a social media and blogging portfolio for your business. Web design isn't rocket science, but blending your brand, content and some great features into an engaging website takes a lot of talent. 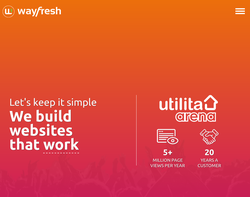 Fortunately at Way Fresh we have superbly talented team with bundles of experience who can speak your language and make your website shine. Although creativity is a big part of your new website we won't just make your site pretty and leave it there. We will also spend time taking your ideas on board and making sure the website is perfect for your site visitors and of course easy to use. All our websites are mobile ready by standard and each page will be carefully designed to present your information in the best possible way, and more importantly, to help increase your site traffic and customers. 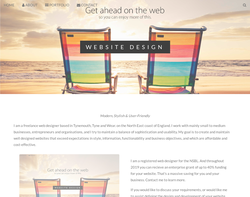 Bespoke Web Design and Development Company for Gateshead and Newcastle area. 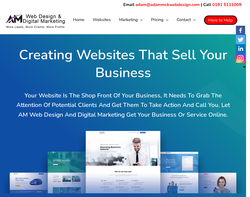 Affordable website design service for business and ecommerce offering online business promotion and marketing services, social media and online reputation management. Everyone of our web designs is unique to the client and search engine optimised. If you have any questions for Create Website 4 U please do not hesitate to call us. We serve not only Gateshead and Newcastle but nationwide. Interface Media specialise in website design and developing search engine friendly websites that can be found in the internet search results. 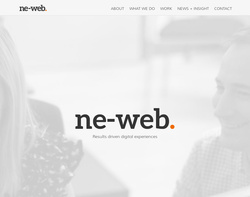 Web Experts, a leading name for web development, designing, and digital marketing industry. 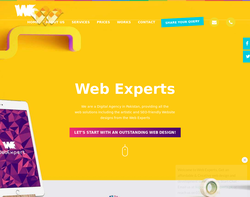 Pakistan having thousands of Web development services provider companies and all of them are working great but Web Experts is the number #1 and leading in all of them. Clickshare Studio is a website and digital marketing company that specialises in website development. 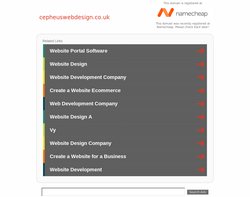 We can offer pay monthly, starter, bespoke and e-commerce websites along with hosting, domain registration and maintenance.